We’d like all pharmacists to support this charter and to encourage their employers to implement the commitments. Please tell us your details below to add your voice to those that want to see all pharmacies meet these standards. 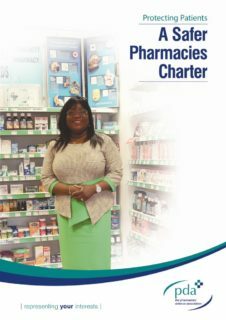 You might also want to download the Charter and provide it to any employer for whom you work as a Pharmacist.